Chai: Gentle fragrance that reminds of eastern beverages. 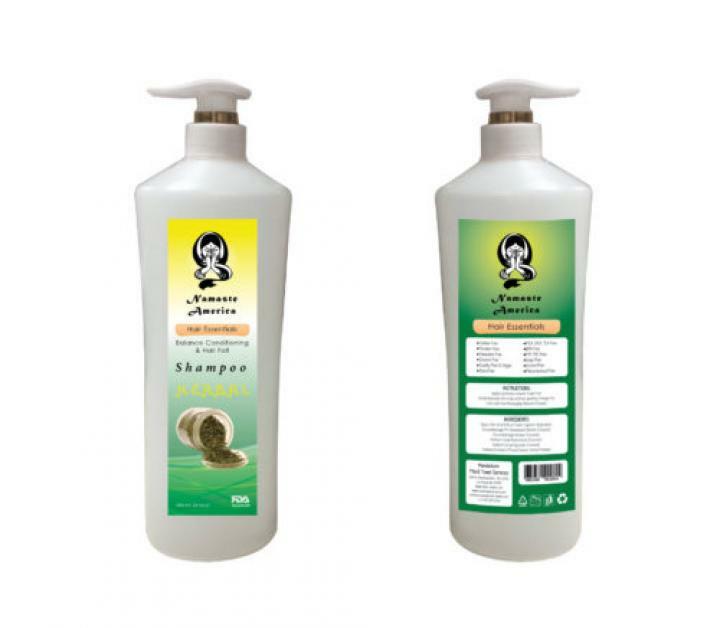 It will invigorate and make your hair silkier and stronger. Henna: Slightly stronger and smoother aroma. It will enhance your natural hair color, provide nourishment and highlighting. Herbal: The smell of a summerís green field in your hair. It will penetrate hair roots to make them stronger and reduce hair fall, and provide balance to a tired head of hair.